There are only 2 songs I’ve tipped for nominations in both Song and Record of the Year in 2017 both of which are the obvious favourites across either award. It seems pointless to waste any more time talking up the award potential of Hello which is undoubtedly the favourite here. About as dramatic as pop ballads can get, Hello is guaranteed to make Adele’s night at the Grammy Awards 2017 a happy one. On the other hand we have Formation which more than any other potential nominee feels like a true representation of the year previous. From the moment Beyoncé debuted the politically charged music video for Formation, just hours before she performed the song during the biggest television event of the year. It’s a statement, a call to attention and a celebration of Beyoncé’s blackness that would cause uproar if it was left out of the Record of the Year category. The only other act to appear in Song of the Year as well is Justin Bieber, who should have submitted Sorry instead of Love Yourself here. The split song choices worked well for other acts with multiple huge hits in the same year, such as Beyoncé, and Sorry would be a perfect choice for Record of the Year. It’s the track above that sounds most ‘current’, the Skrillex aided melody over the chorus has become the template for so many of 2016’s biggest hits. It’s also the finest example of how Bieber successfully convinced all of the naysayers into admitting that yes, Sorry is an amazing song, no matter how annoying the act in question might be. Expect Sorry to be nominated here. 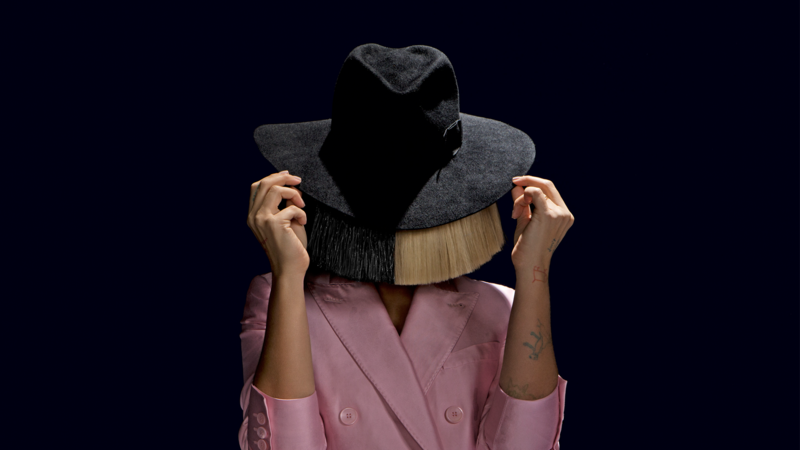 That leaves two extra slots and first off is Sia, who thanks to Chandelier is no stranger to this category. It’s crazy to think that Cheap Thrills has become an even bigger hit than that modern pop classic, but thanks in part to comeback king Sean Paul it became her first US #1 single. It’s ironic that I’ve opted for this over Rihanna’s Drake collboration Work, especially given it was written for her in the first place. I’m certain that Cheap Thrills will make an appearance in a major category and Record of the Year seems the most appropriate. All that’s left is One Dance, arguably the most surprising global sensation of the year spending a total of 15 weeks at #1 here in the UK. Drake was already on his way to being a Grammy nominee favourite, even if out of 27 nominations he has only ever won one, but this coming show is sure to be his. One Dance is surely set to be his first nomination in Record of the Year, it’s infectious island sound making it a unique but familiar hit for so many people. I’ll be very surprised if Drake doesn’t score a general field nomination and RotY is his biggest chance at one. Tags: Adele, Beyonce, Cheap Thrills, Drake, Formation, Grammy Awards 2017, Grammys, Grammys 2017, Hello, Justin Bieber, One Dance, Sia, Sorry. Bookmark the permalink.